What wheels are you putting on? I’m still undecided. Minilites (or ultralites) are v nice, I like the Punto gt alloys too. 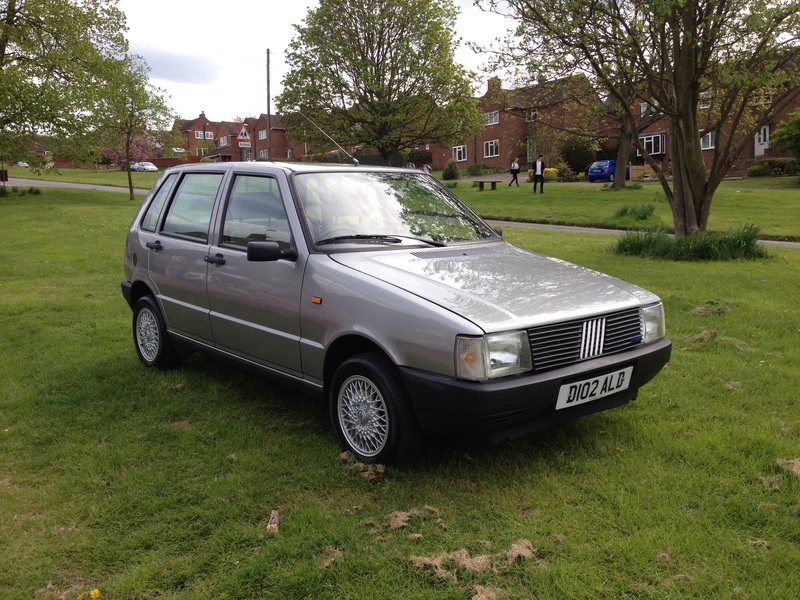 I had a set of dark grey 14’ Lancia alloys, not sure if they were from a Y10 or Dedra, but ended up selling them. All I know is, is that the deep dish looks really good on a 127. Yes, the original Sport steels actually look good. The Palio ones were a cost option on the Sport though, so those are the 2 correct ones for a mk2 127. I've often wondered about 3 different wheels on the 127 but have never seen them fitted. The early Strada steels I think would work well (oddly I've just been offered a spare set! 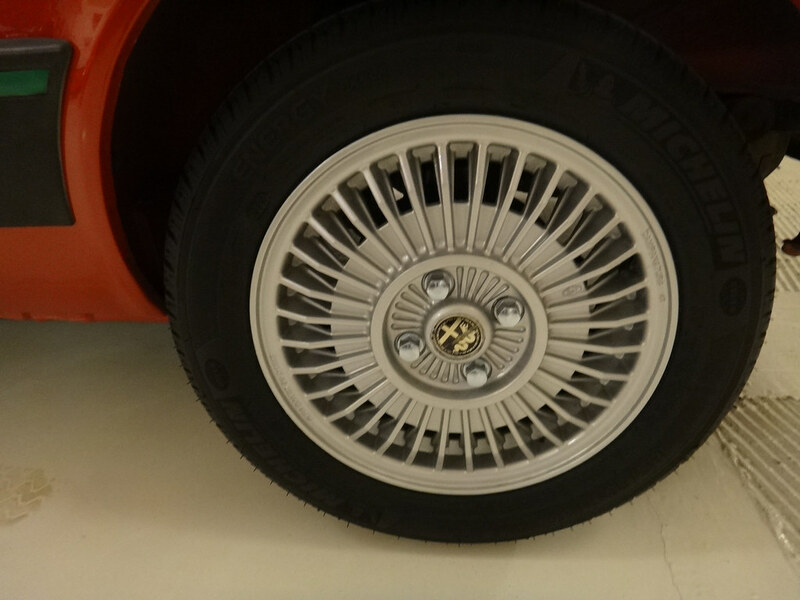 ), as well as the Uno/Panda OE option alloys, or the Alfasud 13" alloys. What do you reckon about how any of these would work on a 127?